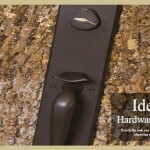 Longleaf Collection® is a made-in-America manufacturer of door hardware and bath accessories. 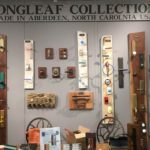 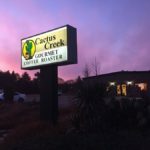 Located in Aberdeen, North Carolina, the company’s products include latches, locks, deadbolts, multipoint trim and mortise components. 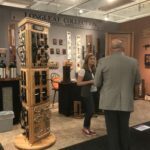 The Longleaf Collection conveys distinctive design, combining the natural properties of the hardware with its sculptured sense and precision-engineered properties.